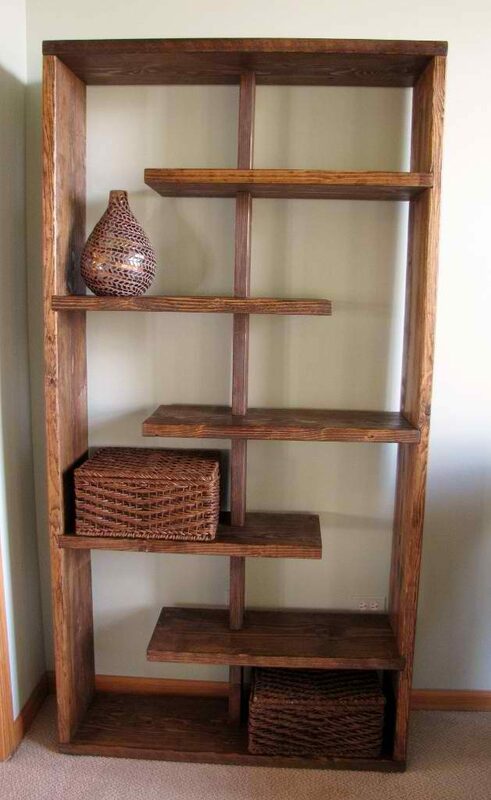 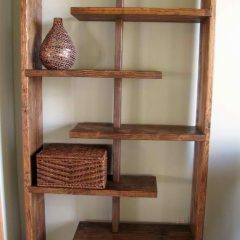 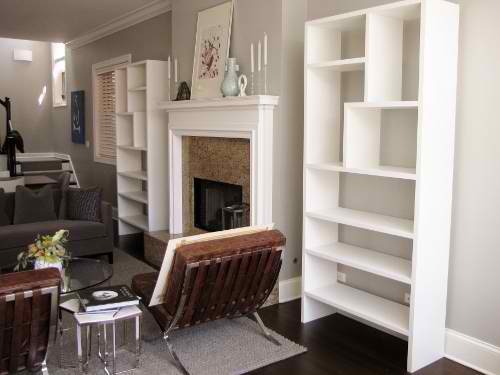 The examples below are just a few of the solid wood bookcases we offer. 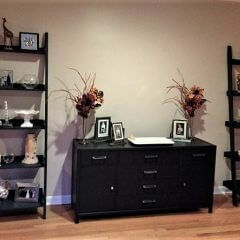 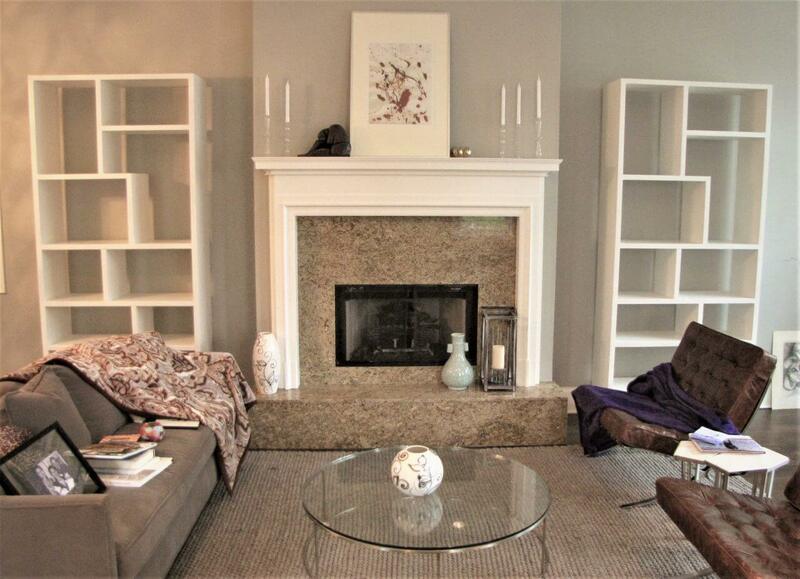 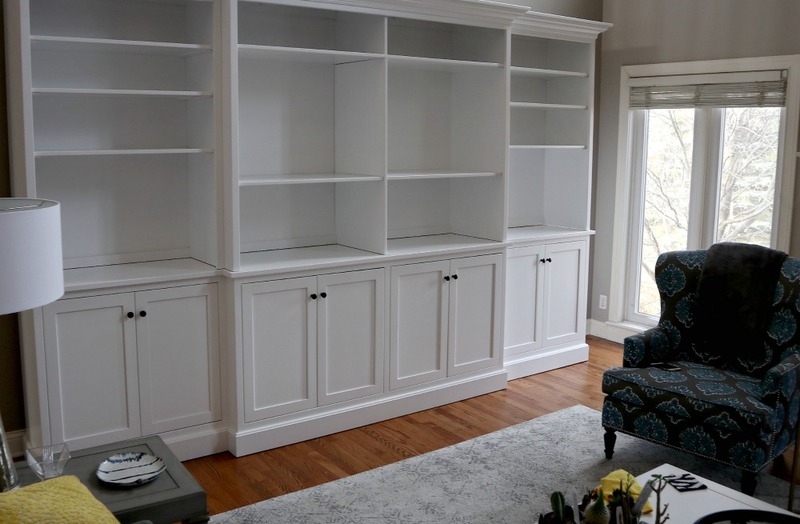 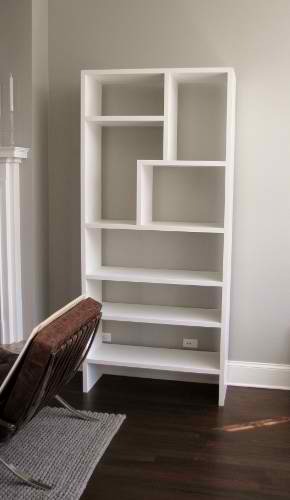 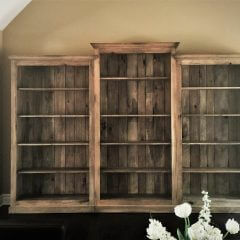 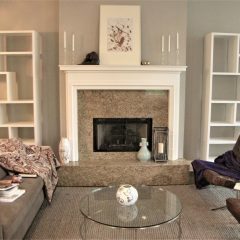 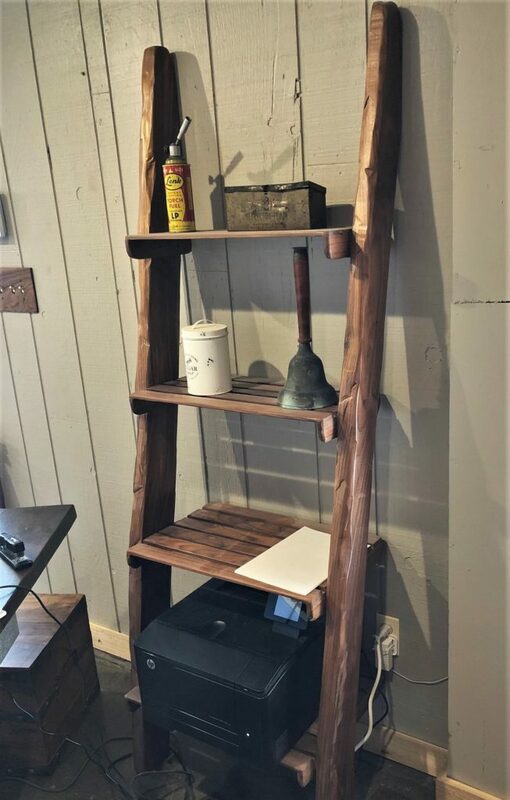 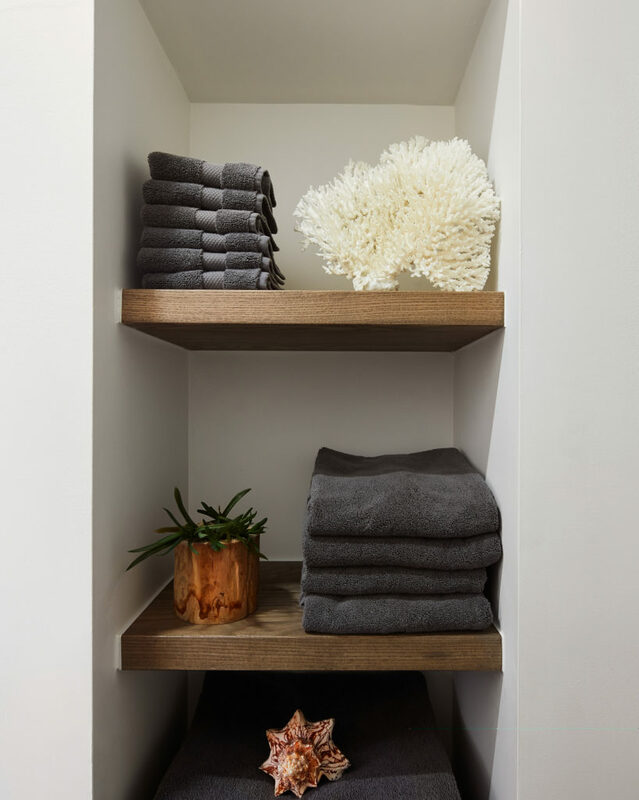 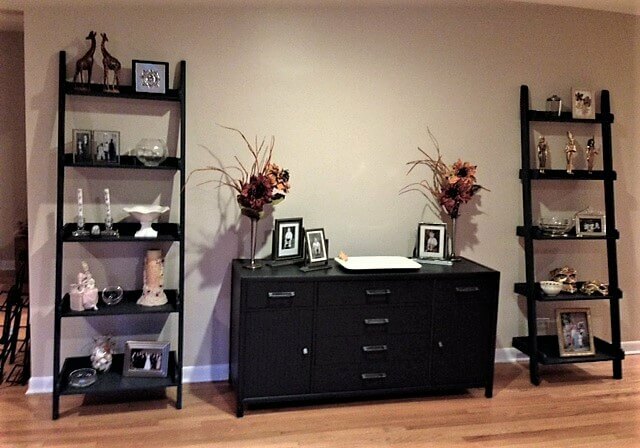 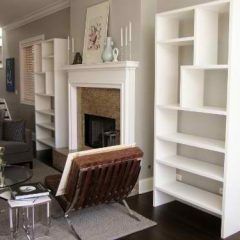 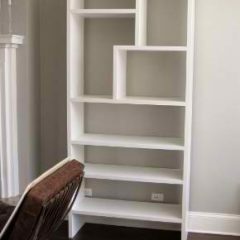 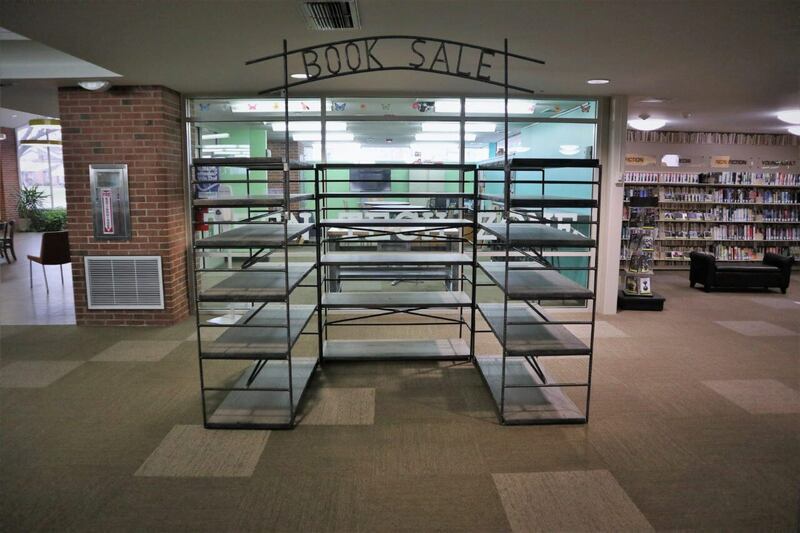 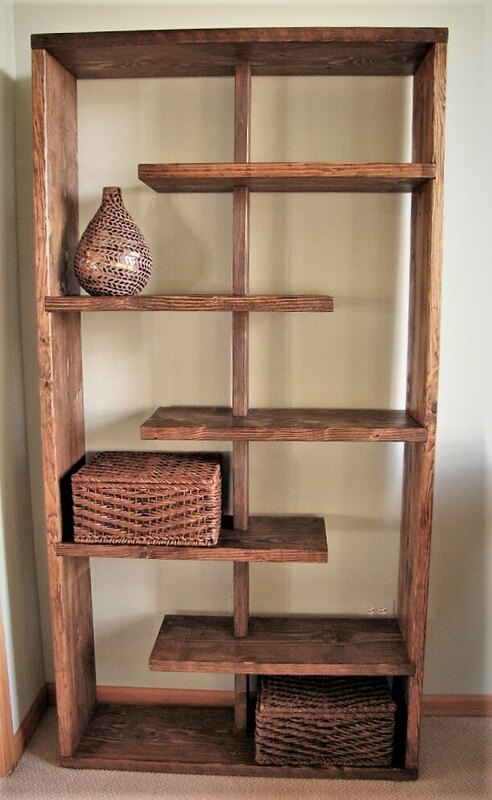 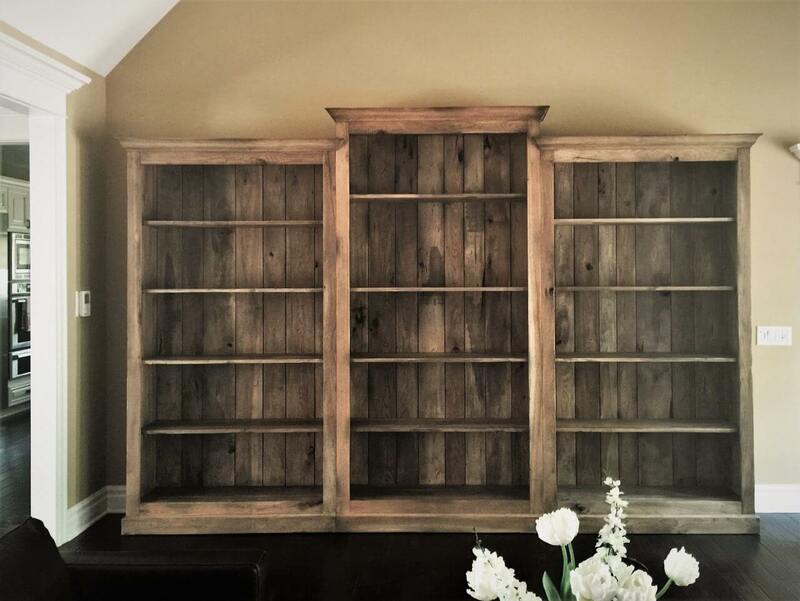 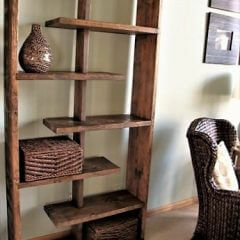 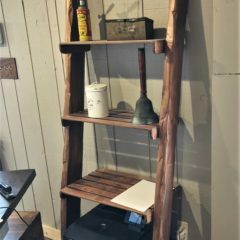 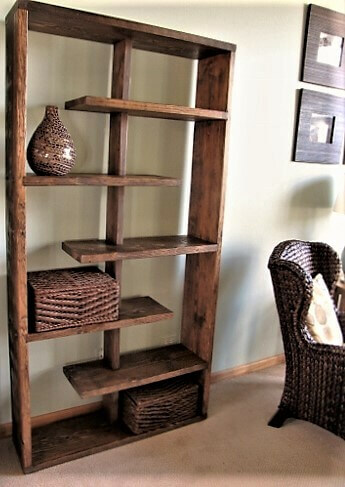 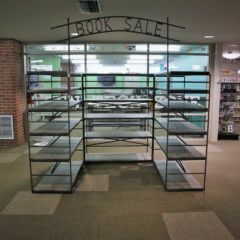 These bookcases can be built to your specifications. 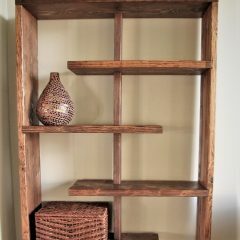 As always, you decide details such as: wood species, stain, and distress.